Hello crafty friends! It's going to be another busy week for me as I prepare for another craft show. I'm really starting to get a hang about this routine. The wonderful comments that people give about my work make my heart swell, and receiving them in person makes it a lot more special. Each time a card leaves my hands, I give it one last look and silently say goodbye. After this weekend, I can breathe freely and focus more on my participants for my World Card Making Day celebration. I haven't forgotten about you, and I have seen all your cards. It's just that I haven't had the time to leave comments yet. And I will. For now, I would like to thank you all for celebrating with me. You know, this kind of thing is an annual Tinker Planet event. 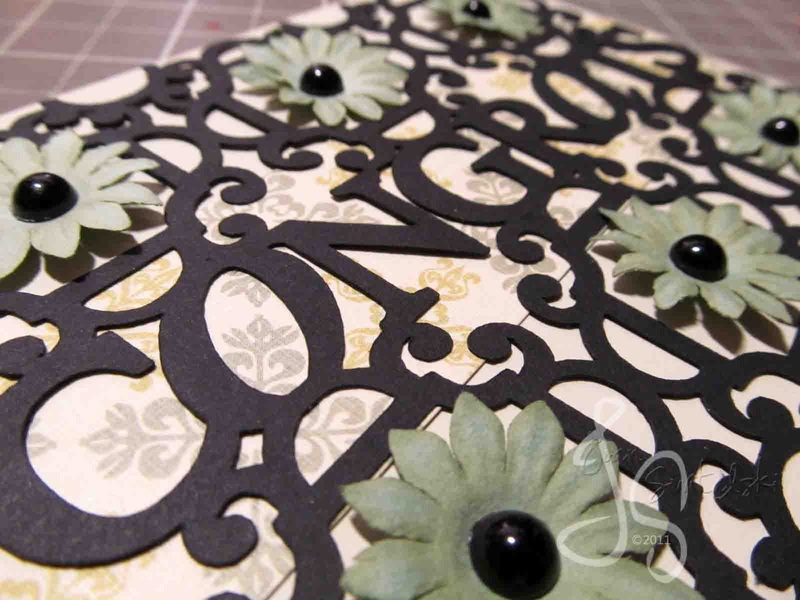 And then there's National Craft Month in March and National Scrapbooking Day in May. And let me tell you a little secret.... I'm planning on doing something special for Christmas too. No stamping here. I just used a design from one of my Cricut Cartridges - sorry I'm too lazy at the moment to figure which one exactly! If you just happen to pass by, there are some blog candies up for grabs. Just click the top of my ride side bar for more information. 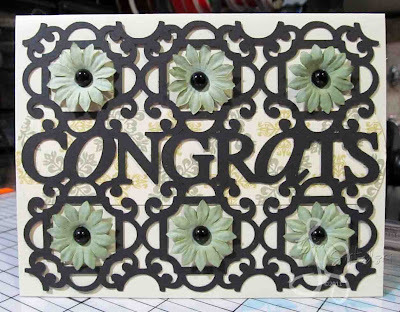 It´s an awesome card here again Joan, and Congrats to you too for having such a succes with the craftfairs and selling soo many of your cards. I never doubted you would, as you make some really great ones, and good to see, others like them as much too. Good luck with the next fair too, let´s hope uyou get it all sold then. It's always a pleasure playing with your games =) Lovely card! Sometimes it's just nice to make cards without stamping hehehehehehehe especially in my case when I'm too absorbed with so many things here plus when lazy mode strikes. I know deep in my heart that your next fair will once again be a success. I love your card!! The colors are so beautiful!! I know your craft show will be a great success! !